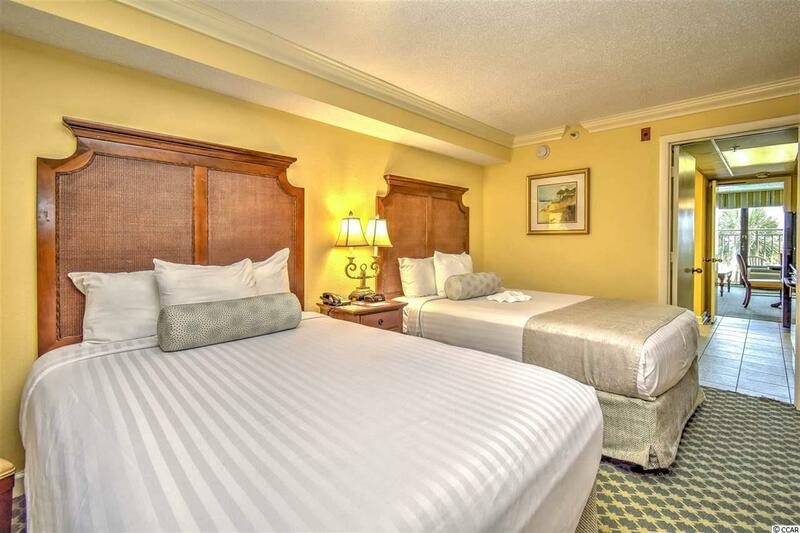 Fully furnished 1 bedroom 1 bathroom oceanfront condo at the Holiday Inn Pavilion. The kitchen offers a range, microwave, fridge and updated cabinet and countertops. A living room/dining room area with flat screen TV. 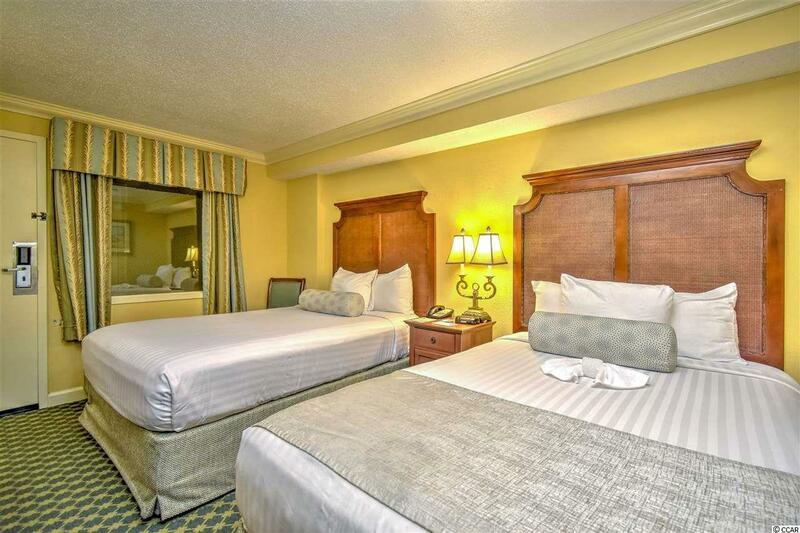 Two double beds in the bedroom and a sleeper sofa & wall bed in the living area for additional sleeping space. Enjoy the views of the Atlantic ocean from the ocean front balcony and enjoy your morning coffee or evening cocktails. Perfect choice for your own private getaway or potential rental. 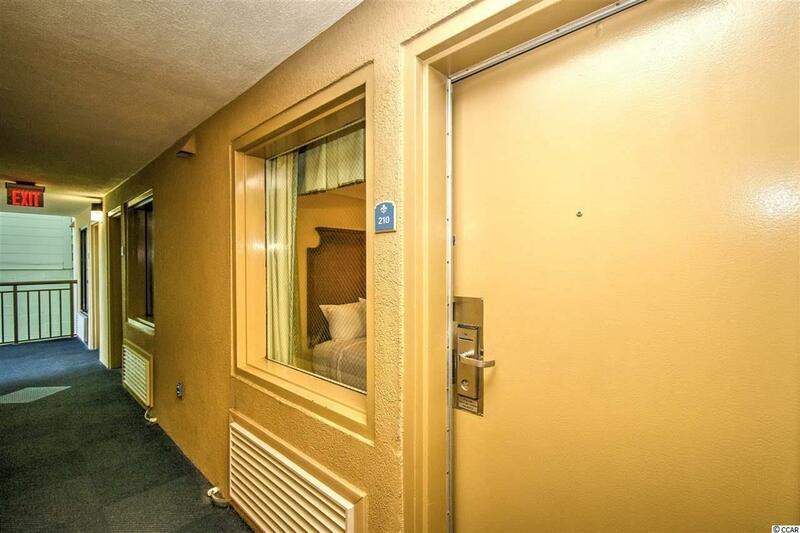 The Holiday Inn Pavilion offers great amenities including indoor/outdoor poos, kiddie pools, lazy river, hot tub, fitness room, tiki beach bar and much more. 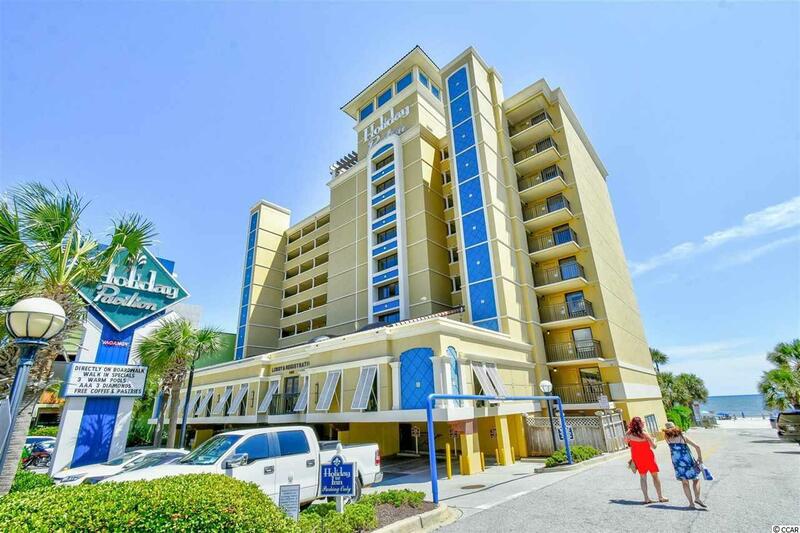 Located in the heart of Myrtle Beach and near the Boardwalk, Sky wheel, Pier 14, shopping, dining, and all Myrtle Beach attractions. Don't miss out on the opportunity to own a little piece of paradise!